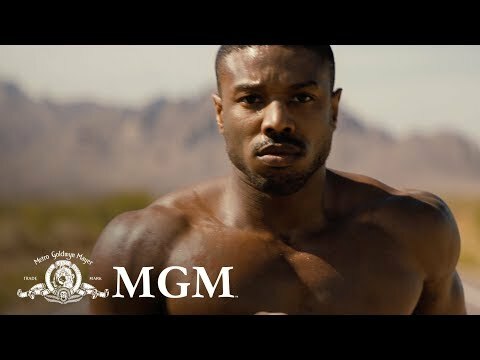 Michael B Jordan new Trailer for Creed II is out! Want to know more about Shayla Torres? Get their official bio, social pages & articles on 93.9 The Beat Honolulu!